With Mother’s Day just around the corner for those UK mamas (this weekend, Sunday 31st March!) I wanted to put together a last minute gift guide for those who aren’t super organised or cannot fathom that it is the end of March already. Alternatively, if you are one of my Australian or US readers then it gives you plenty of time to plan for your upcoming Mother’s Day on May 12th. I’m sure none of you need a reminder that its an important time to spoil your Mum and special ladies in your life for everything they have done and sacrificed for you. 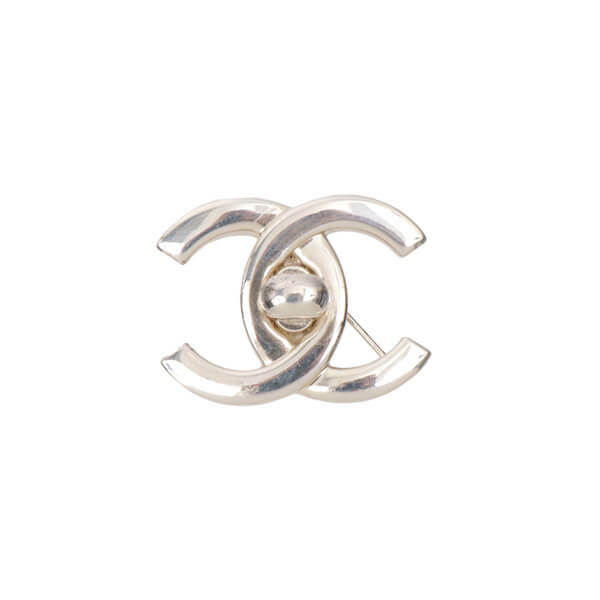 So here is some inspiration from Wander & Luxe, or a list that you can forward on as a hint! Indulgent Gift Set | I was gifted some Aesop products several years ago and have been a huge fan ever since. I am probably also a little biased because it is an Australian brand. Their gift sets are my go-to gift when I am looking to give something a little indulgent, and I always have the hand wash in my en-suite as a little reminder of home. 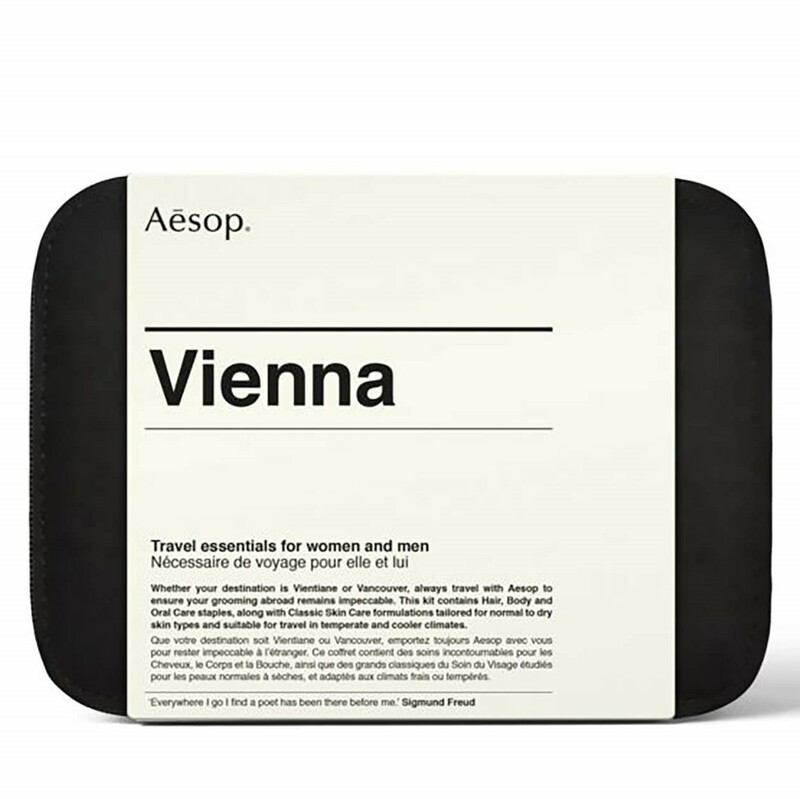 I highly recommend either the Aesop Resurrection Hand Duet (it will last at least 6-12 months) or the Aesop Vienna Travel Kit for those Mums whom love to travel. 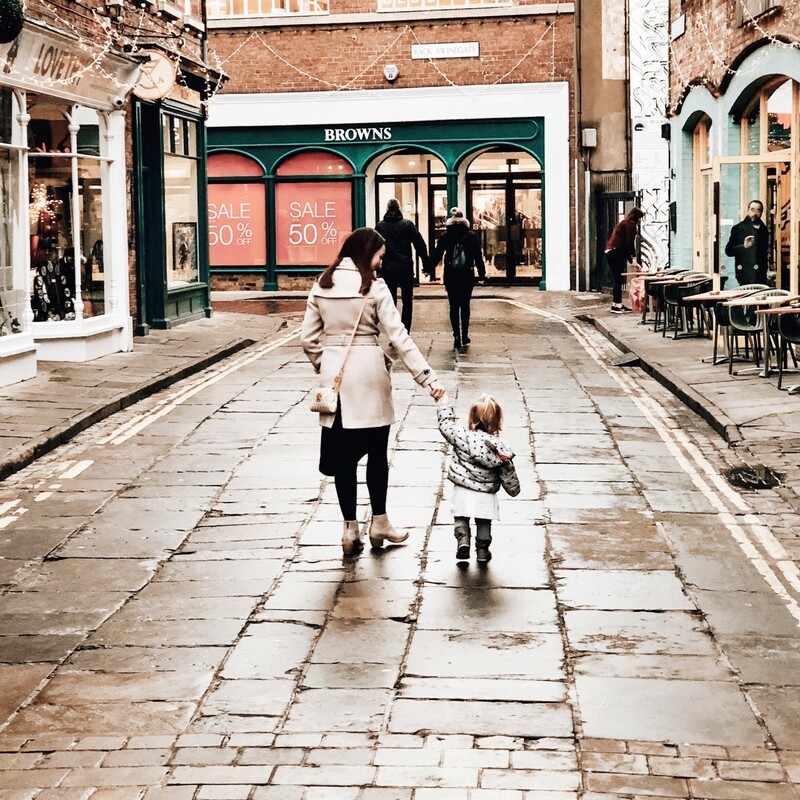 Overnight stay – Hotel du Vin | I can confidently say that almost every Mum I know would be delighted with the gift of a little overnight stay with some rest and relaxation. If you are UK based then why not grab a gift voucher for the boutique hotel chain, Hotel du Vin. They have wonderfully unique hotels in 19 locations around the country. They pride themselves on a collection of town house and city centre hotels with a passion for great food and wine. The York hotel is not far from our home and whilst I haven’t stayed there, its a beautifully romantic setting for drinks and coffee meetings. 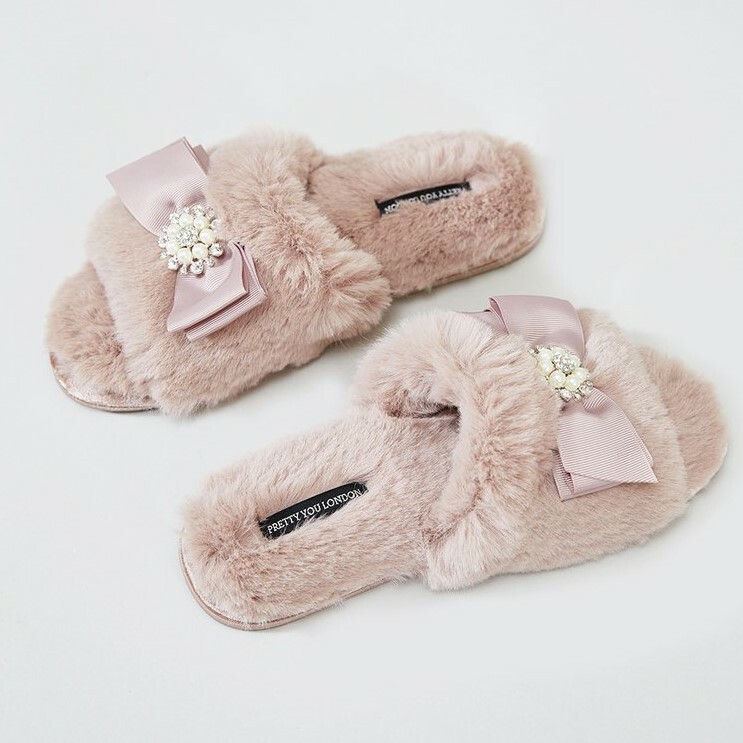 Pretty You London Slippers | Let Mum maintain her glam after hours with these gorgeous Anya Slippers from Pretty You London. Available in 4 different colors and so lovely that you will want to leave the house in them. Why not complete the look with some gorgeous PJs – my personal faves are Bamboo Trouser Set and Bamboo Nightshirt in Black. FFS Gift Box | For Mum’s who like to pamper themselves, threat them to the luxury FFS gift set. It includes a metal razor (with the option of free engraving), 4 replacement blades, shaving cream, pre-shave and post shave scrub along with a shower hook, protective blade cover and a travel pouch. I was lucky enough to be gifted one of these boxes at Christmas and I must say the razor is divine. I will definitely be signing up for a subscription. Candles | Somewhat of a cliche gift but in my eyes you can never go wrong with a candle. I love this AromaWorks Signature Candle Set which gives you 4 miniatures to try or if you want to get something truly impressive (and that will last forever i.e. 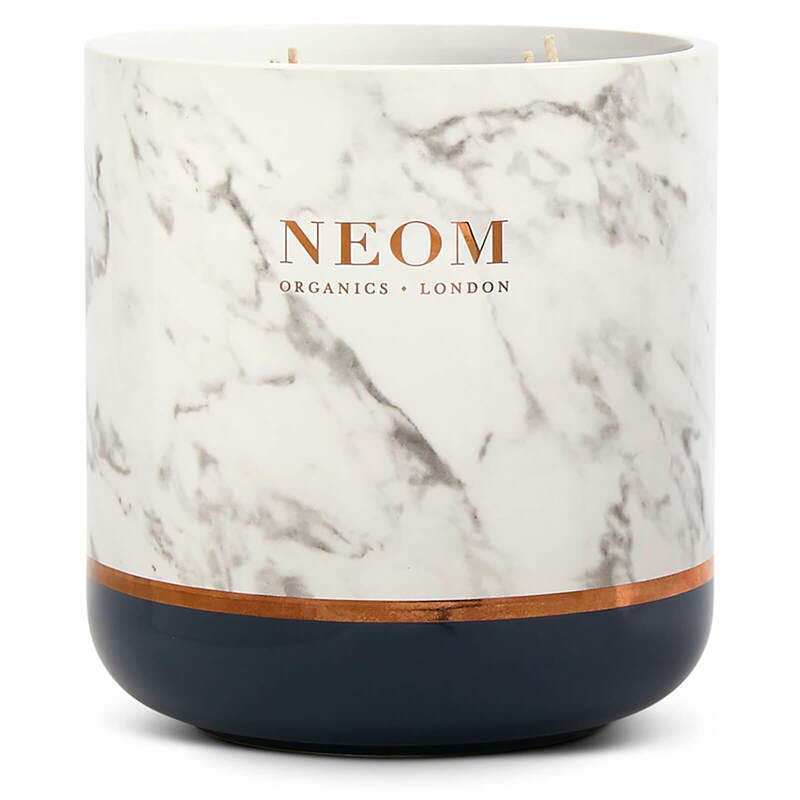 120 hours of burn time) why not look at the NEOM Real Luxury Ultimate Candle. Champagne | Last but not least, if you are ever stuck with what to buy someone then opt for alcohol (provided they like a drop!). Personally I will always buy Champagne (or a very good sparkling wine) as it has a bit more class and is not something that people will generally splurge on every day. 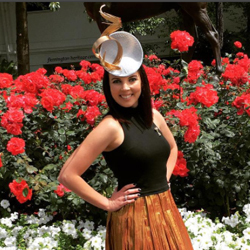 For something affordable I would chose Chandon, middle of the range I would opt for Veuve Clicquot and for high end I would chose Dom Perignon.